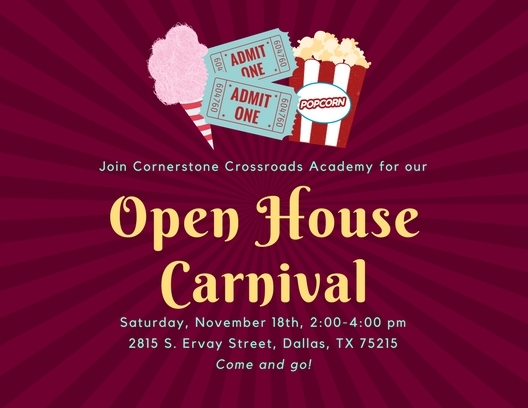 You're invited to CCA's annual open house. Join us in celebrating YOU - our friends and family, our volunteers and donors, our community members and supporters - on Saturday, November 18, from 2:00-4:00 p.m.
Feel free to come and go, but be sure to stick around for games, prizes, face painting, and more, popcorn, sweets, and treats galore! We can't wait to see you there. RSVP today!